For a while I entered in amateur linux administration. I can not say I’m a professional because I have not yet charged anyone for administration so just because I manage my servers all by my self, to me it means that I’m at amateur level. 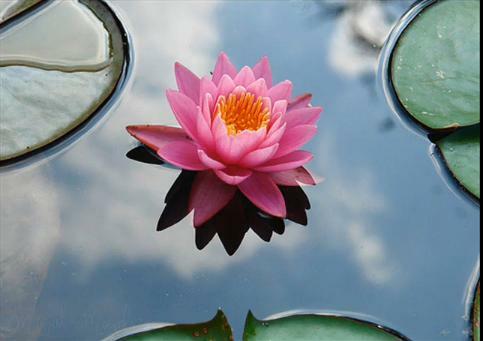 I learned from experience that it is helpful to know that your server needs updates, that packages updates needs to be installed, that your server has a service that stopped, such as MySQL and you have to make somehow the server to detect this and then try to restart the service and notify you that this has happened. Many things related to a server are those that can be monitored and there are some great utilities in this regard but often I prefer to create and run my own scripts monitoring and reporting. That is why I have developed several scripts that runs with the help of CRON and this would be my monitor in what happens to a server. If I declare myself an amateur, I can declare specialist-amateur in servers running Debian and Ubuntu then CentOS and at investigating level other operating sistems, but recently I started, as I mentioned here, to button the Kogaion OS – testing, verification, implementation etc. .. Personally I installed Kogaion and then people around me who liked the idea realised that they wanted Kogaion on their personal computers. Problems arise when they want something, an application that do something additional activities or when they just want help with anything and … there is no one to intervene. It appears instinctive need to call the one who knows (in this case … the undersigned) and call to solve the problem. Let’s say 10 such situations occur in a certain time, and probably can not even reach 2 of them and on 4 I was in my way them and on the other four we took the opportunity to drink a beer. Also difficulty grade occurs, and why not related to the degree of personal comfort of my mood at the time. I wanted to solve some situations of this kind, REMOTE – connected from home or from anywhere else, and so I asked people to let me connect to their remote computers or to make some of them to run automatically. So it is that … I started working. I have read on the Serban Stanescu‘s site the procedure he followed to install Kogaion. Anyway, in the few days I caught drag this operating system. Moves. Turns harder on me because deh, old architecture but … it works pretty well even. 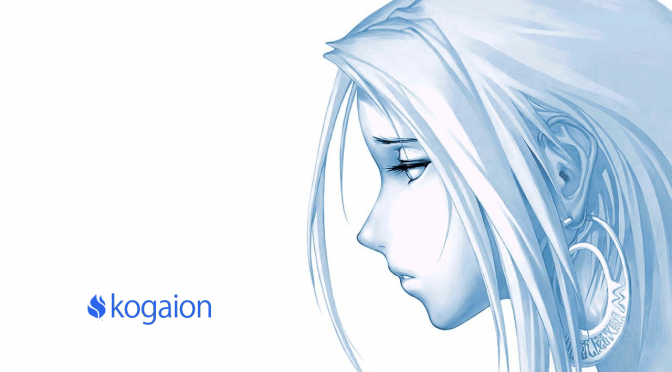 User kogaion have kogaion as password and root password is root – su will require the root password. 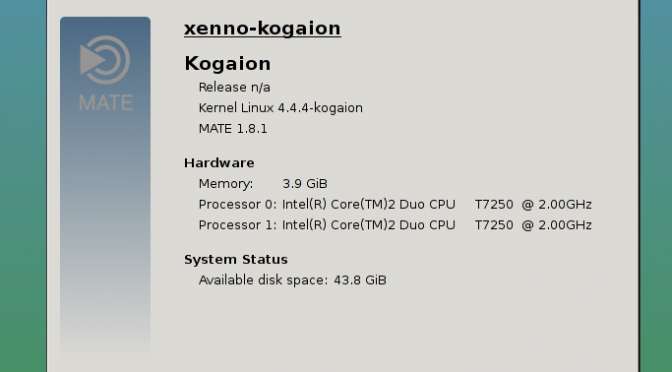 The install process ended – Kogaion installed – The computer must be restarted. For a better organization of your files always set your /home folder on a different partition, dedicated, separated from the root filesystem. In this way the resettlement of any other operating system (linux based OS), if you use the same user and the same / home partition without formatting all configuration settings will be there. Kogaion presented from the above ISO version uses the 3.14 kernel. Right now there are currently implementing tests for kernel 4.4 kernel on which I have installed over 3.14 and is in testing and on my test station. It seems that 4.4 is stable enough and will be used in versions of Kogaion stable. 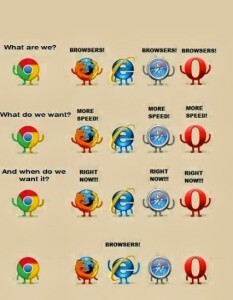 Everyone should already know what a browser does. But not all browsers work the same. You agree with the picture below? What Are WE ? – Browsers !